NCFC Forums - We don't live in the 2000s anymore. NCFC Forums > NCFC 2017 > Event Discussion > We don't live in the 2000s anymore. Full Version: We don't live in the 2000s anymore. It's wise to optimize NCFC website for mobile phone compatibility. Since more and more people are using an Android, iOS or Windows Phone. Even VGR/TSR has mobile experience since around 2011. 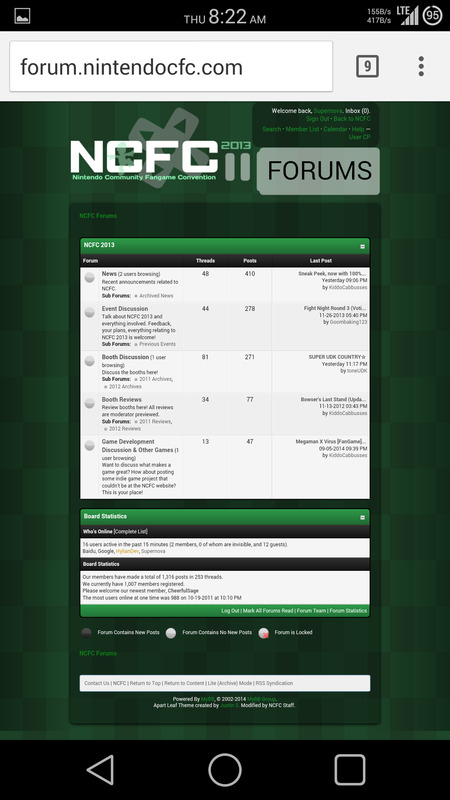 And as well as the forum, it need some sort of mobile optimization so it's easier for the eyes. Sorry I can't directly post images, it would be too big on desktop/laptops. Thanks for the input. I don't know what I can necessarily do but I'll talk to mit and Emperor about it. 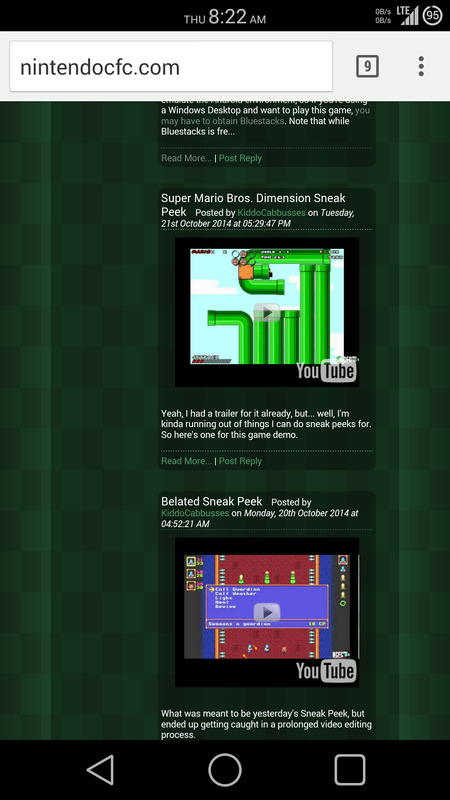 I've fixed the Youtube wrapper for the site, I was unaware it was broken on mobile. As for the forums, there's not much we can do to optimize them right now since it will require some major changes, but that is definitely something to keep in mind for the future. Thanks for the feedback. I dunno. BBcode does not work somehow. I think it's from the mixing of caps in the bbcode, try having all of your characters within the brackets be lowercase. EDIT: I changed the parser to be case-insensitive, thanks for the note about it. Your booth should be fine now.